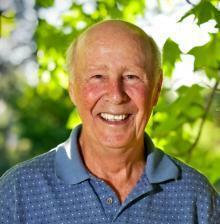 As author Gene Logsdon puts it, “We are all tree huggers.” But not just for sentimental or even environmental reasons. Humans have always depended on trees for our food, shelter, livelihood, and safety. In many ways, despite the Grimm’s fairy-tale version of the dark, menacing forest, most people still hold a deep cultural love of woodland settings, and feel right at home in the woods. In addition to imparting many fascinating practical details of woods wisdom, A Sanctuary of Trees is infused with a philosophy and descriptive lyricism that is born from the author’s passionate and lifelong relationship with nature: There is a point at which the tree shudders before it begins its descent. Then slowly it tips, picks up speed, often with a kind of wailing death cry from rending wood fibers, and hits the ground with a whump that literally shakes the earth underfoot. The air, in the aftermath, seems to shimmy and shiver, as if saturated with static electricity. Then follows an eerie silence, the absolute end to a very long life. 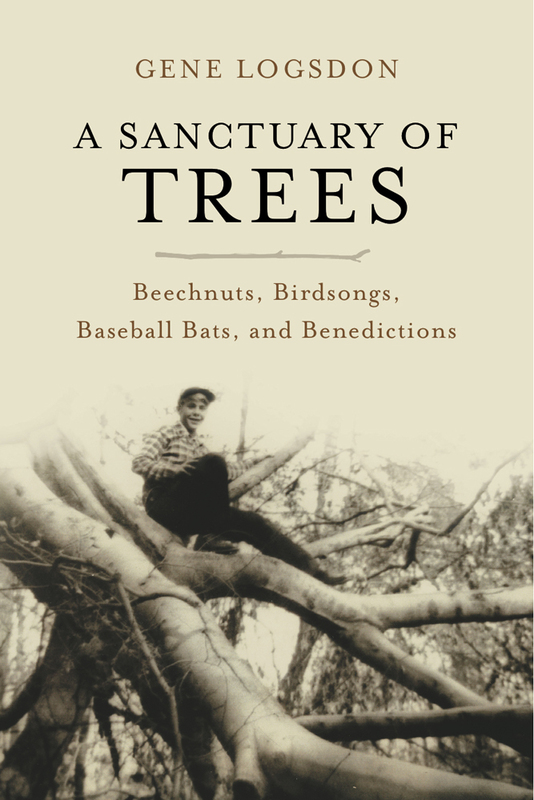 Fitting squarely into the long and proud tradition of American nature writing, A Sanctuary of Trees also reflects Gene Logsdon’s unique personality and perspective, which have marked him over the course of his two dozen previous books as the authentic voice of rural life and traditions. Gene Logsdon has become something of a rabble-rouser in progressive farm circles, stirring up debates and controversies with his popular New Farm Magazine column, The Contrary Farmer. One of Logsdon’s principle contrarieties is the opinion that–popular images of the vanishing American farmer, notwithstanding–greater numbers of people in the U.S. will soon be growing and raising a greater share of their own food than at any time since the last century. Instead of vanishing, more and more farmers will be cottage farming, part-time. This detailed and personal account of how Logsdon’s family uses the art and science of agriculture to achieve a reasonably happy and ecologically sane way of life in an example for all who seek a sustainable lifestyle. In The Contrary Farmer, Logsdon offers the tried-and-true, practical advice of a manual for the cottage farmer, as well as the subtler delights of a meditation in praise of work and pleasure. The Contrary Farmer will give its readers tools and tenets, but also hilarious commentaries and beautiful evocations of the Ohio countryside that Logsdon knows as his place in the universe.